Stop for a photo with the coolest hipster elephant around. The pink elephant has been an icon and tourist attraction since the 1960's. He has had several owners over the years but with each one has continued to be loved and cherished. Tourist can stop at the Shell Gas Station for fuel, snacks, a picnic and photo with the pink elephant and a variety of pink elephant souvenirs. 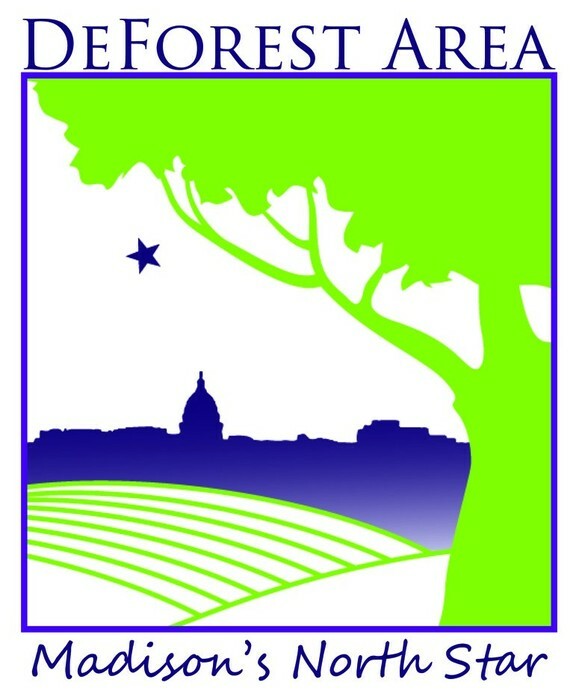 Join our Visit DeForest Area's Summer photo contest with the Pink Elephant! Take your photo with the pink elephant and post it to our Facebook page. At the end of summer (week of August 25th) fans will have the opportunity to vote on the best photos. 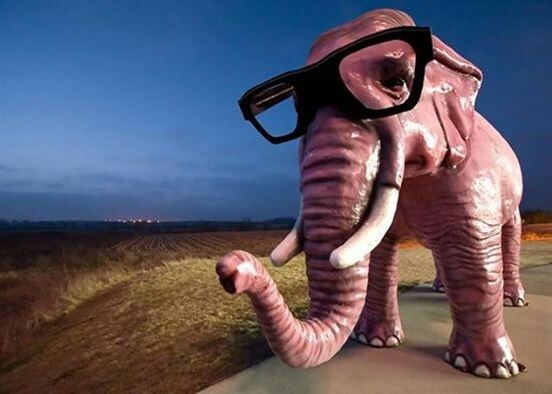 Get creative and take a hip photo with our hipster elephant! 1st Place Winner will receive a $50 Visa gift card and Pink Elephant t-shirt. 2nd Place Winner will receive a $25 Visa gift card and Pink Elephant hat. 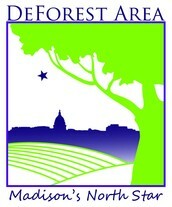 3rd Place Winner will receive a $15 Visa gift card and Pink Elephant magnet. ***All photos must be appropriate.